We were thrilled last week to celebrate the achievements of women worldwide! Celebrations for International Women’s Day ran between 4 and 10 March. 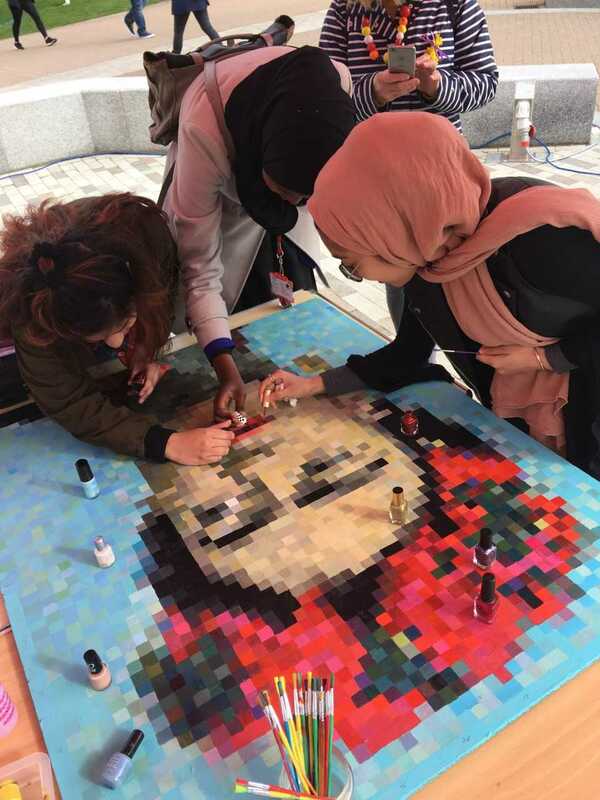 International Women’s Day Launch – Students made rosette badges with empowering women slogans, as well as joining in with a communal art piece of Frieda Kahlo by local artist Danielle Vaughan. Mimosa flowers were given out in true fiesta de la donna style. Some students also showcased female talent through dance and song. Thank you to all who participated! 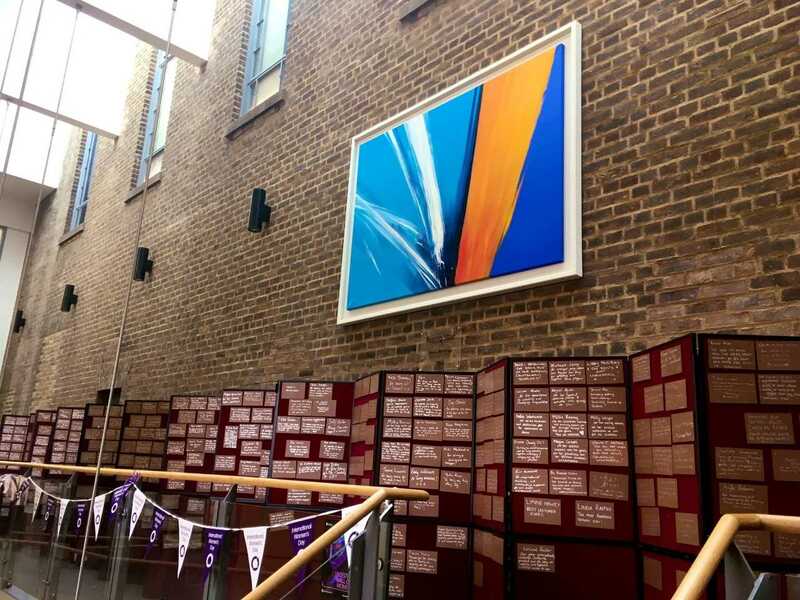 Leicester Wall of Women – the talents of over 1308 women were recognised on the Leicester Wall of Women which ran throughout the whole of the week, 500 of which were students! 65 nominated women were also invited to attend a celebration event. 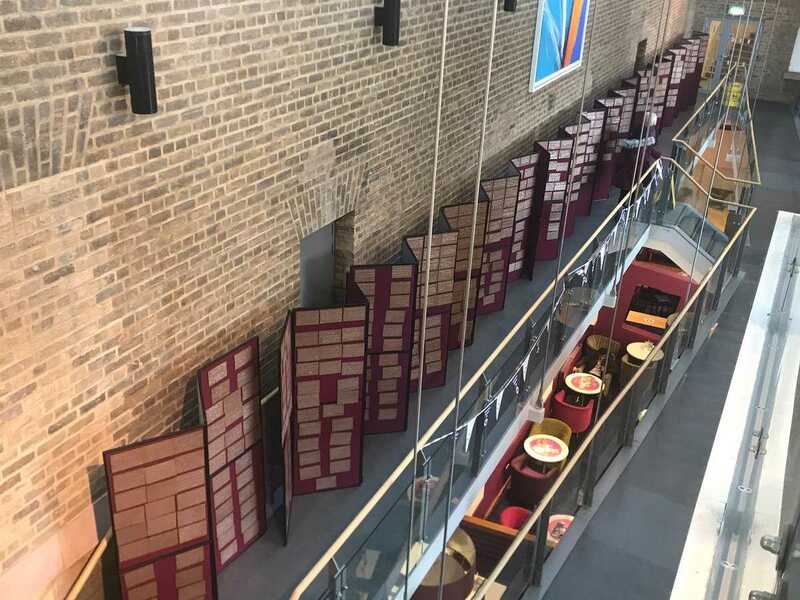 All individuals nominated will be emailed details about collecting their plaques. Meet and Eat – 40 female students from across the University came together to bond, share stories, and develop community through the International Women’s Day Meet and Eat meal. As part the evening there was a string ensemble who played and many friendships formed. Student feedback included: ‘Enjoyed meeting new people, some of whom have now become my gym buddies.’, ‘The music and the food were just perfect … couldn’t have been any better, I think.’, ‘Enjoyed nodding along to various hits from the Sound of Music and other childhood favourites’ and ‘Glad I got to be part of such fun events in my final year … lovely memories of Leicester’. 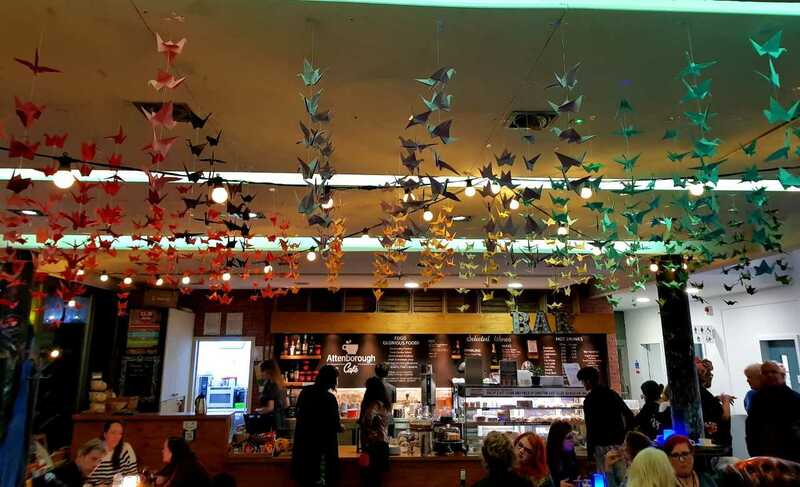 University of Leicester Origami Society created 1000 cranes as part of the International Women’s Day celebrations, which was at Attenborough Arts Centre for the ‘Gallery Late’ event.